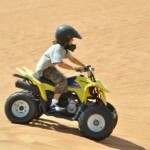 Experience the Arabian desert on Quad bike. 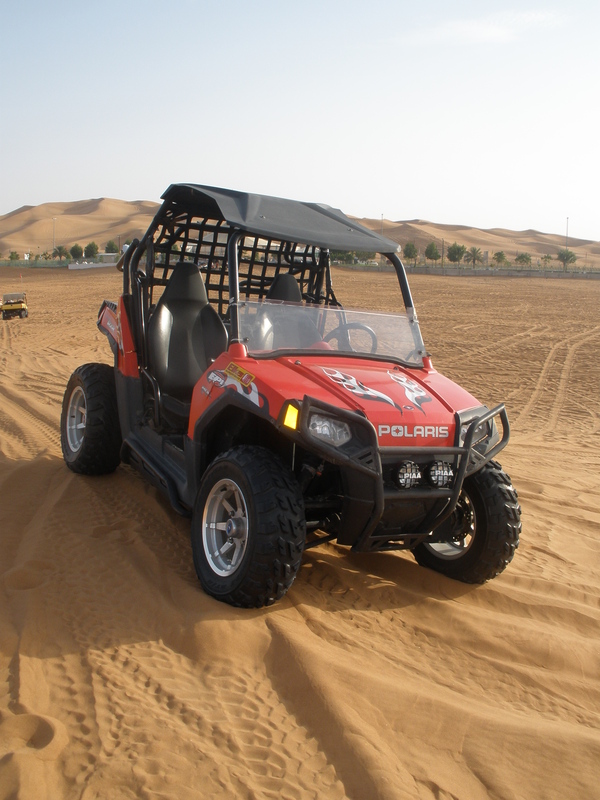 Take the thrilling experience of driving the quad bike in the sand dunes of Dubai. 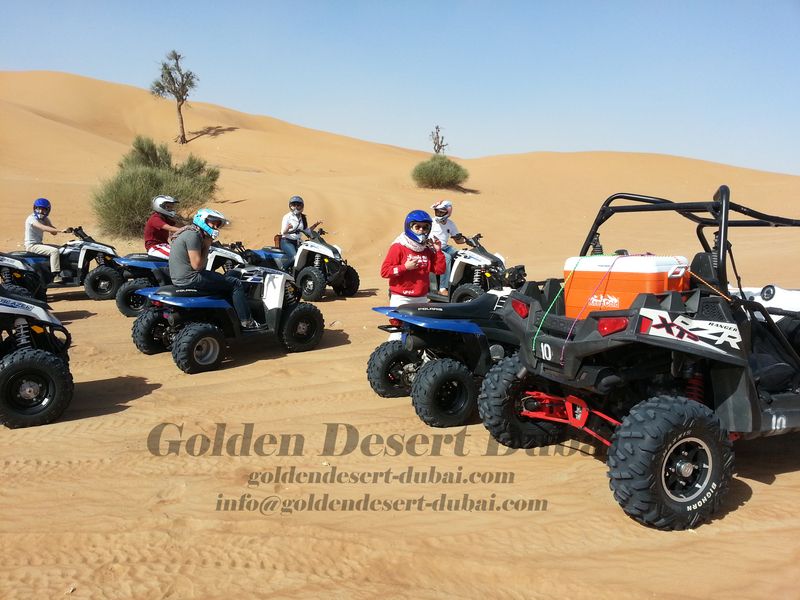 We proudly introduce Golden desert motor cycle rental LLC ., a leading motor cycle rental company in Dubai with a vision to provide services that exceed customer expectations. Golden desert company is a member of an international group of companies established in 2000, and is one of the pioneer rental operators in Dubai. The company is recognized for the professionalism, impressiveness, and creative itineraries that it provides. With the mission of maintaining our clients satisfaction with the most memorable travel experience, we are fully equipped to assist you in planning and organizing Cultural, Historical, Adventure, Desert Safari, City, modern attractions and Sport tours of Dubai, Abu Dhabi and other emirates. As experts in the travel industry, our team offers you holidays with a difference. 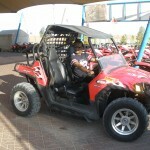 Quad Bike / ATV Safari and Desert safari with 4/4 :Join us for the quad experience of a lifetime! 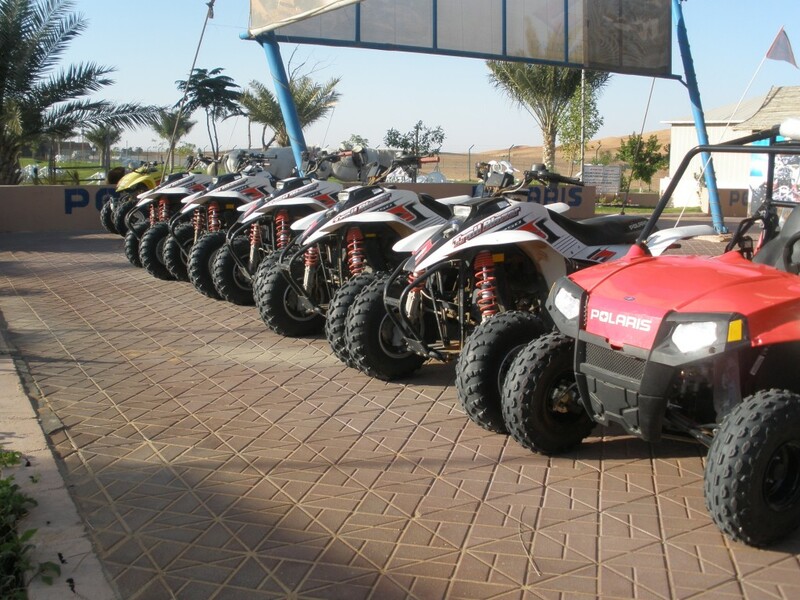 Drive on our 250cc , 330cc 500cc, 800cc Quad bike through the ever changing dunes ,4/4 drive in desert and belly dancing in camp (with BBQ Dinner) Read more…..